Forty Toes: 600 dollar CASH Giveaway! Let's start the NEW YEAR off with CASH ! 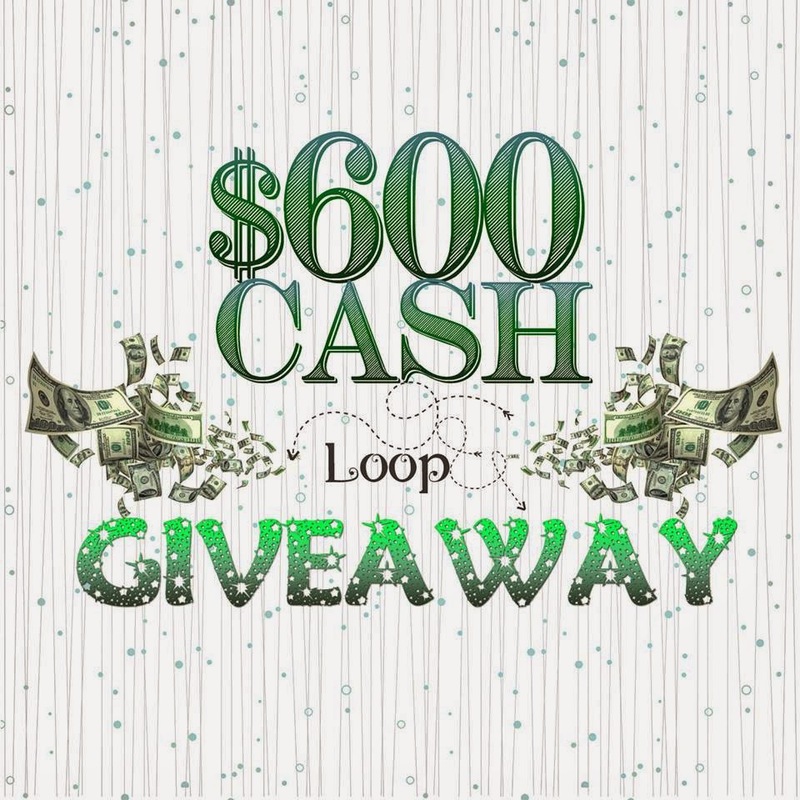 teamed up to GIVEAWAY $600 in CASH! It is really easy if you get on Instagram and head to @fortytoesphotography then just follow the directions. Ends Jan 6th at MIDNIGHT PST. Winner announced on Instagram Jan 8th! We need this time to make sure winner has followed all the pages etc to make it fair.